In conjunction with Formula 1 Singapore Airlines Singapore Grand Prix 2018, several roads in the vicinity of Marina Centre will be closed. 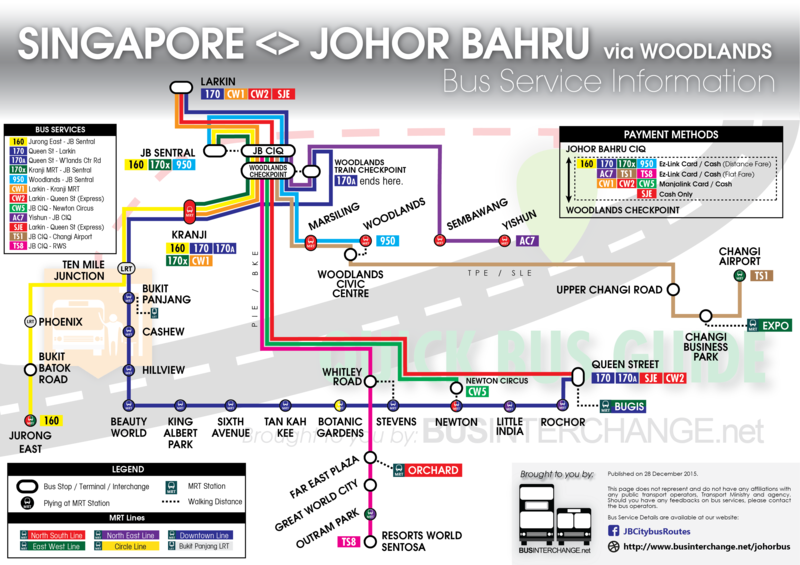 As such, Transtar Cross-border bus service TS3 will be diverted to skip Marina Bay Sands and Marina Centre. 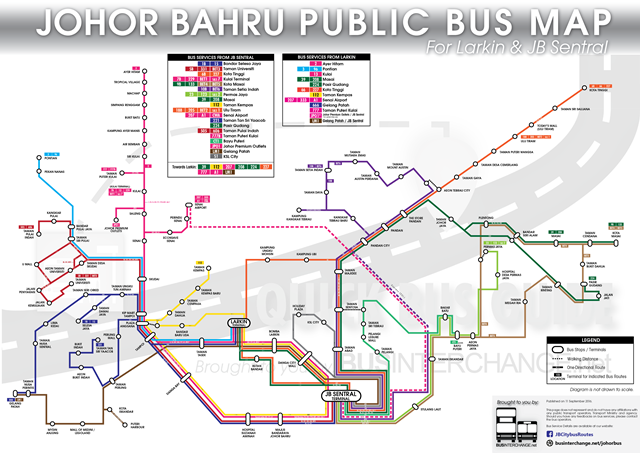 TS3 will also temporary terminate at the bus stop at The Sail (bus stop 03381) along Marina Boulevard, and start at the bus stop at Downtown Station (bus stop 03529) along Central Boulevard. In the notice published on official Transtar TS3 bus schedule, affected passengers are advised to board TS3 at Downtown Station. 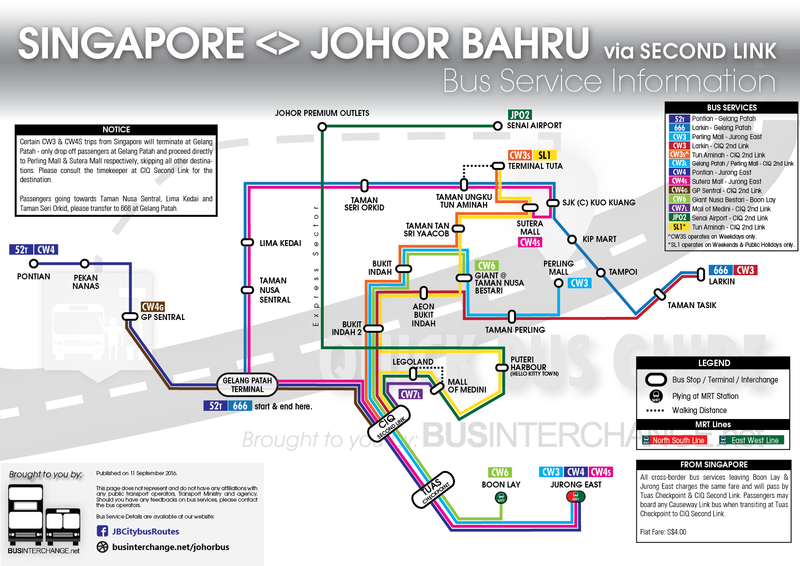 Operating hours and the rest of the route remain unchanged.